The new Heart of Rock & Roll GeoGuitar Geocoin. 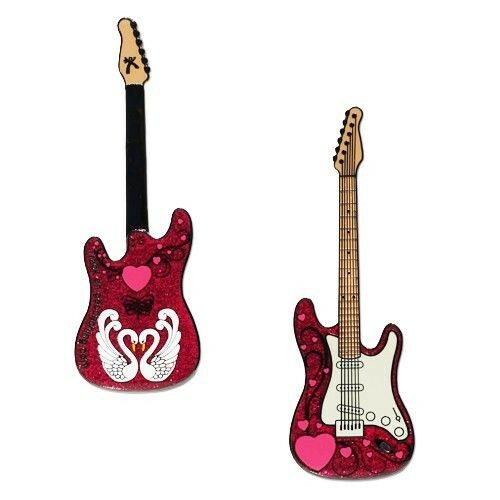 This 3.25" long guitar is features a detailed design with vibrant colors. It's only 650 minted of this limited edition coin.